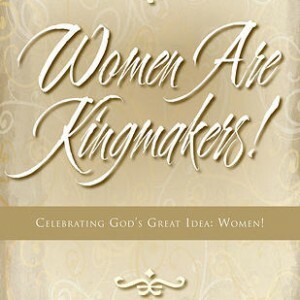 Women Are Kingmakers! 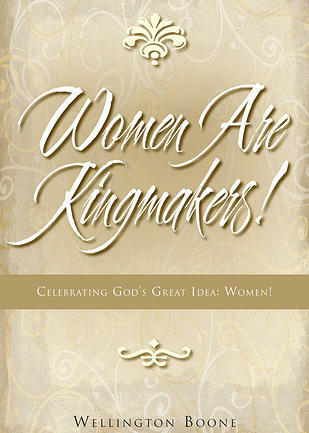 by Bishop Wellington Boone has changed the way women think and revolutionized their relationships with Jesus, their feelings about themselves, and their relationships with husbands, friends, and family. Reports coming in from individuals and study groups say the book gave them an understanding of the Bible and the meaning of life that they had never seen before.